Alabama native, Bill Nix loves photographing local landmarks and the excitement of capturing animals in their native environments throughout the world. 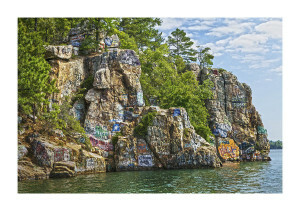 A local landmark he has visited since his childhood is Chimney Rock on Lake Martin in Alabama. Locals and tourists alike visit Chimney Rock each year to view the cliff adorned with graffiti. 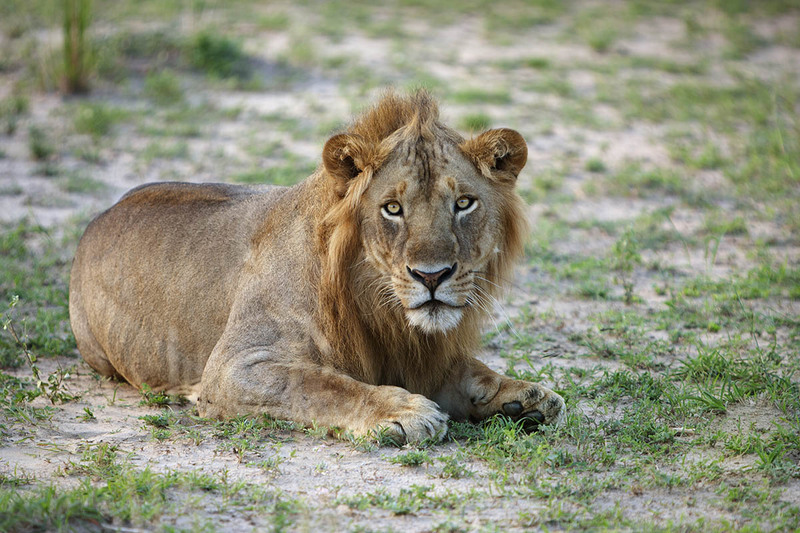 On an international level Bill has traveled extensively photographing wildlife in their natural habitants. 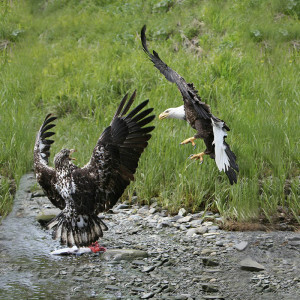 He has photographed American Bald Eagles and bears in Alaska and wildlife in South America and Africa. If you have any questions or need assistance with large format scanning or printing, contact us at info@parrotcolor.com. It is so nice to work with John and his awesome team. Though they have clients at the height of the professions of art and photography (I am not), John and his team patiently and thoughtfully worked with me to achieve my goals. Not only did they produce a beautiful high quality product, I also learned so much from them in the process that I am now using. And, while all of that is really great, the bonus is the wonderful friendship that grew as we worked together. Thank you John and company! Please feel free to reach out to us for more information, or if you?d like to visit the website for our parent company check out Parrot Digigraphic, Ltd.